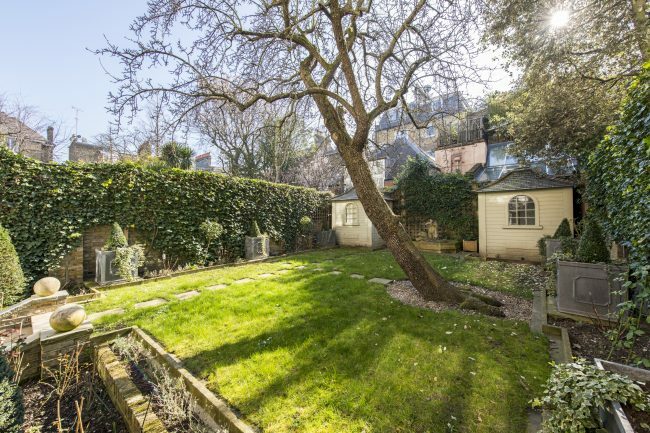 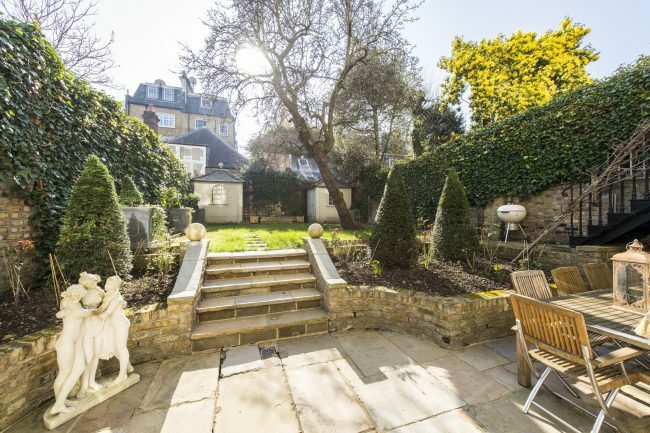 This exquisite property has been finished to the highest standard and offers exceptional lateral living space as well as outside terracing, a garden and residents only access to communal gardens which front the property. 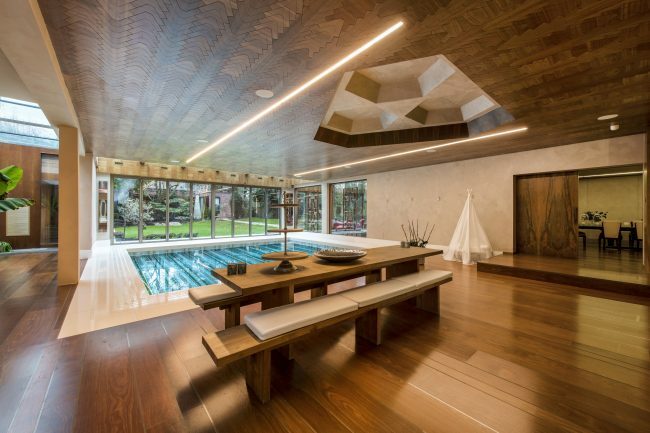 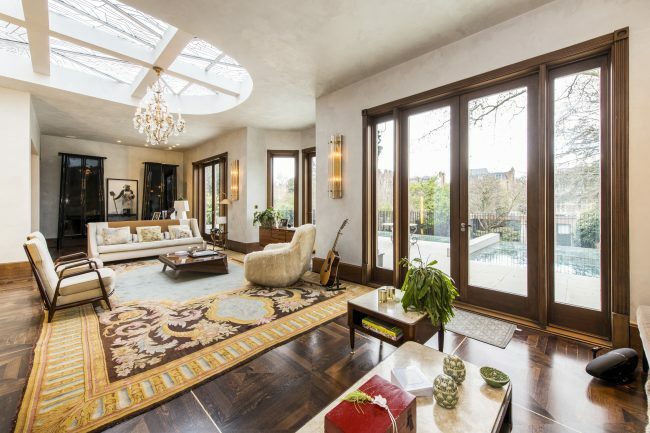 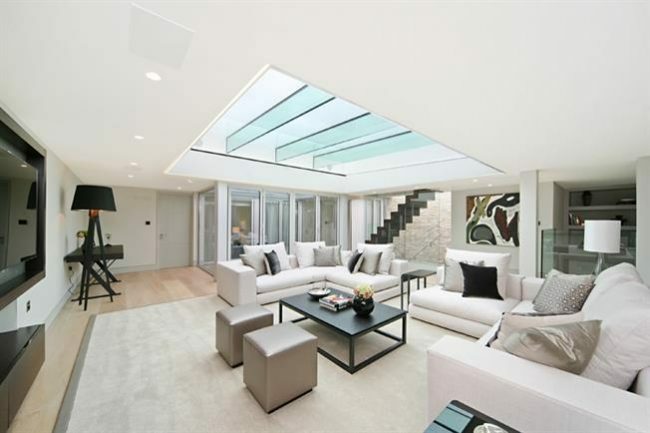 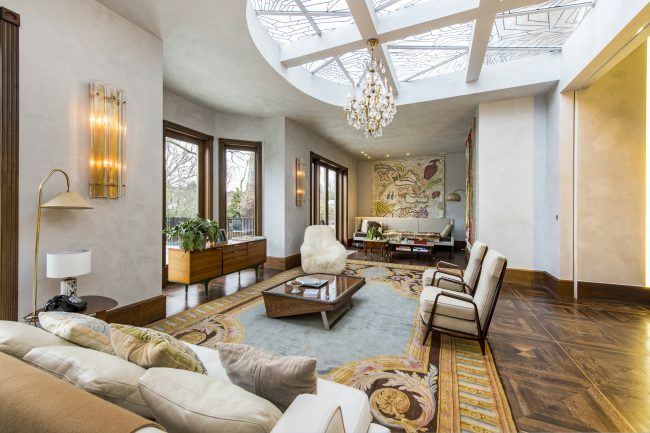 A stunning and rarely available villa located close to Holland Park, measuring over 13,000 sq ft, and finished to an exacting standard benefitting from a guest house / gym complex, indoor swimming pool and elevator. 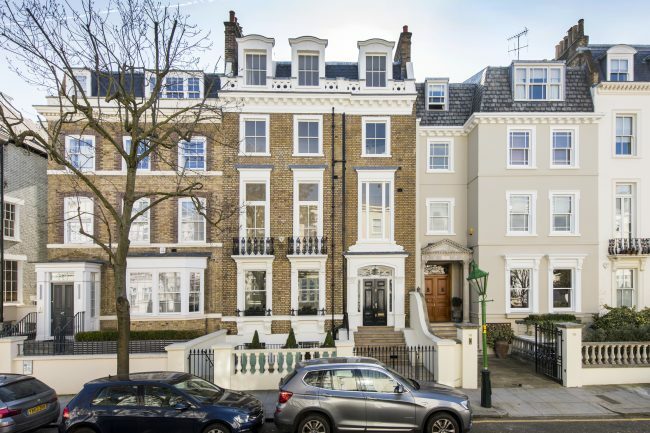 A beautiful family home, located South of Kensington High Street in the De Vere Conservation area, boasting 8 bedrooms, excellent entertaining space and a sunny South facing garden. 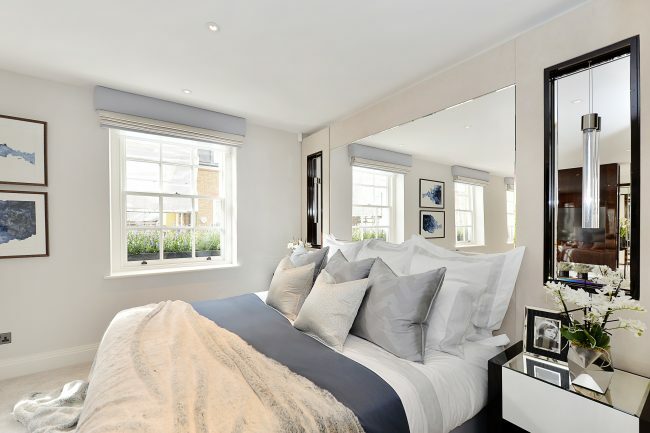 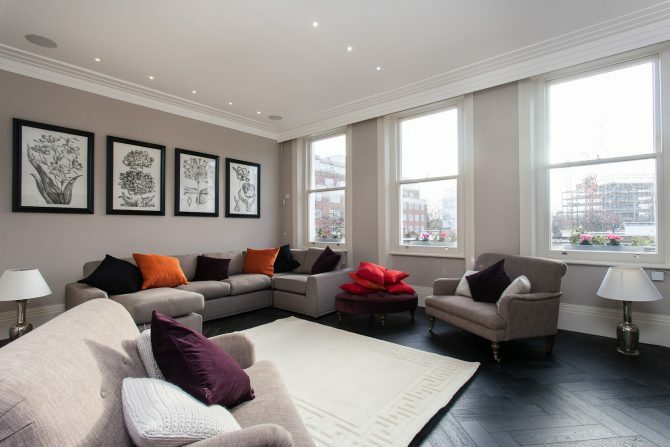 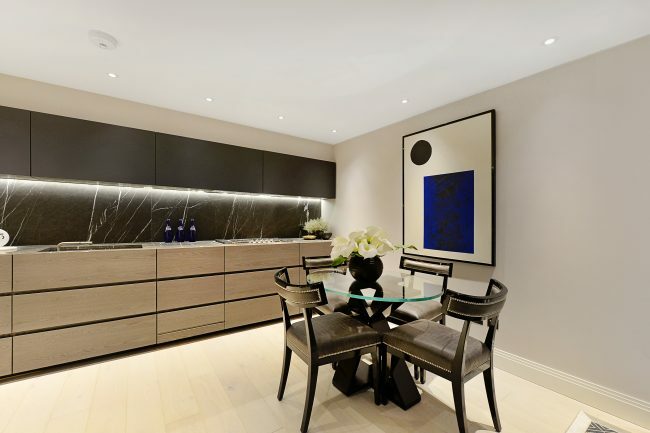 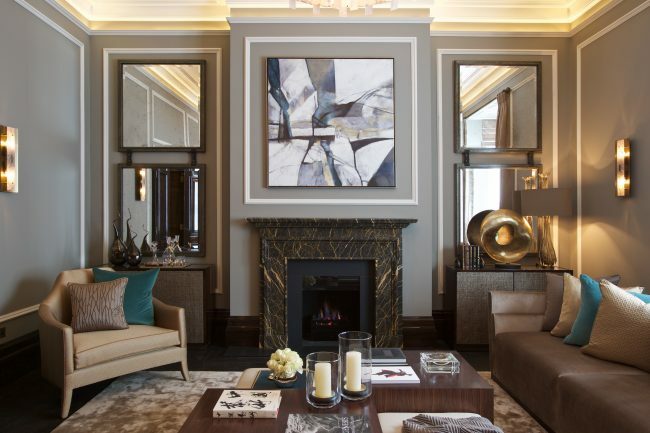 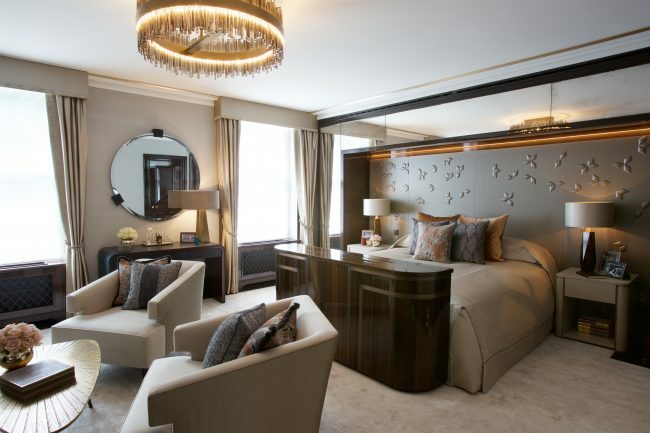 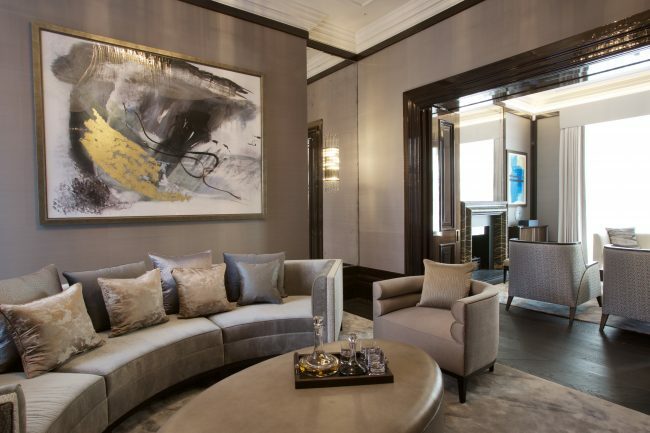 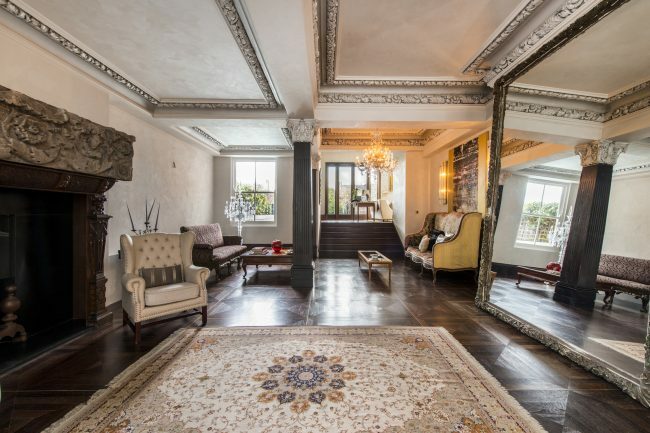 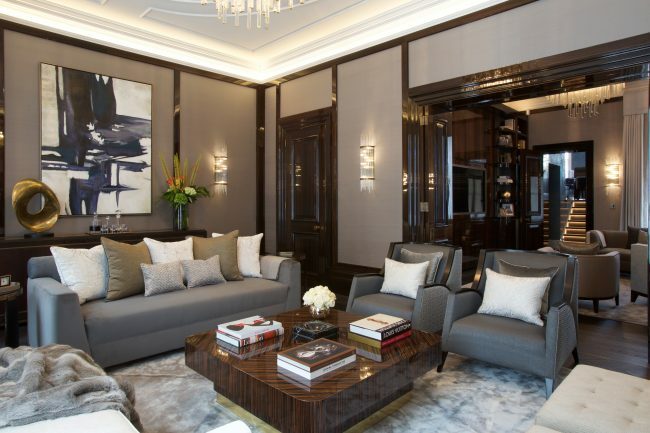 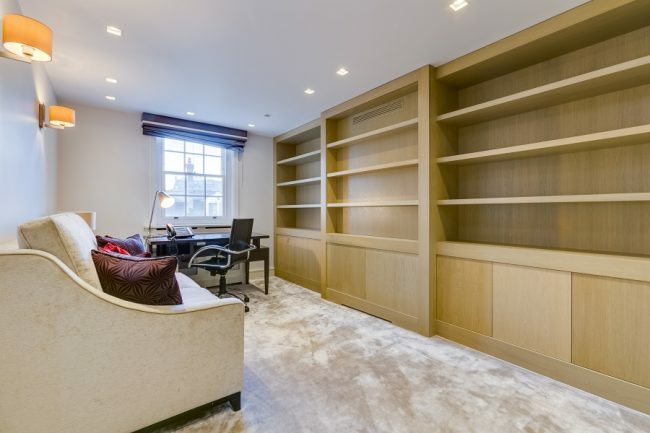 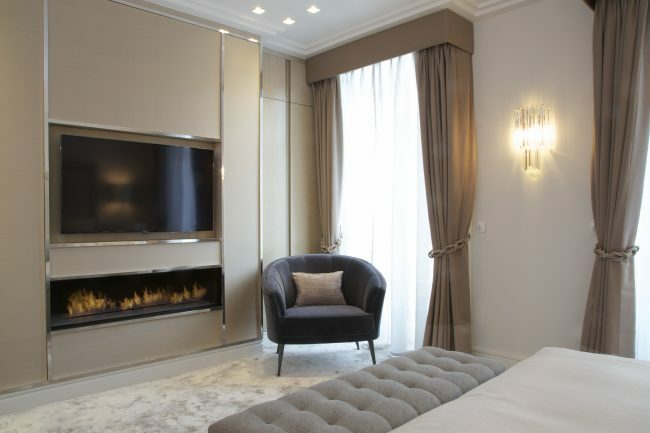 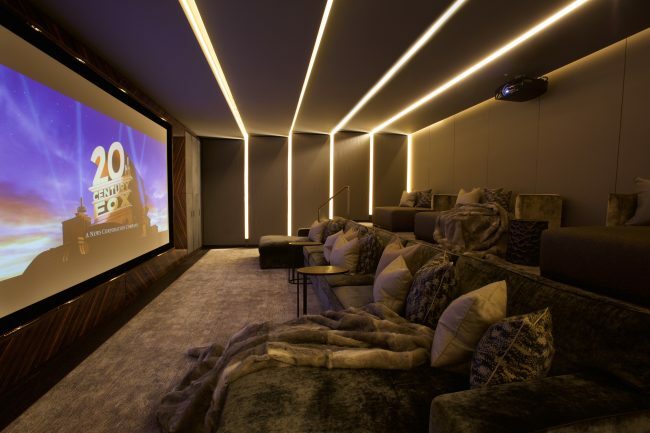 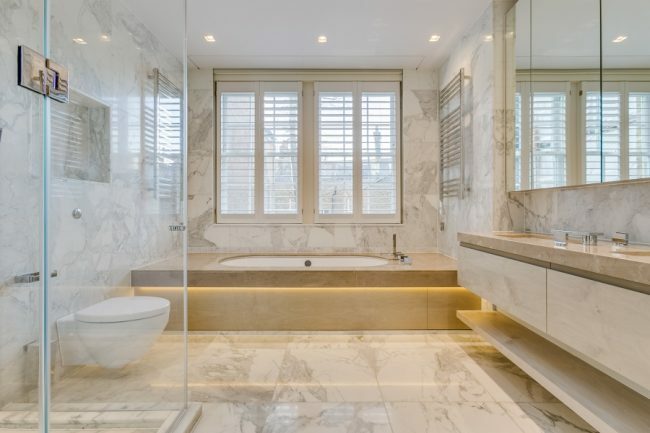 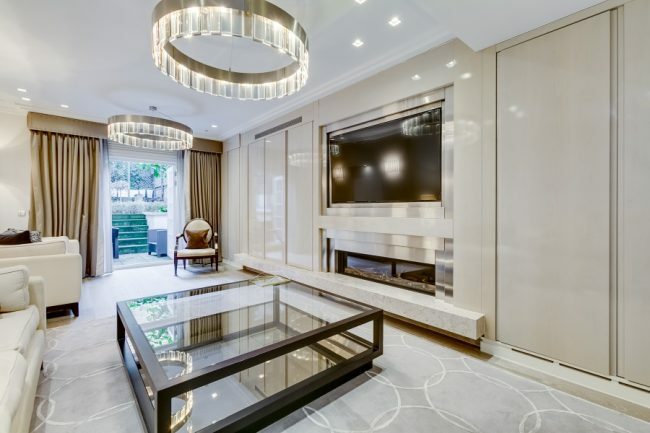 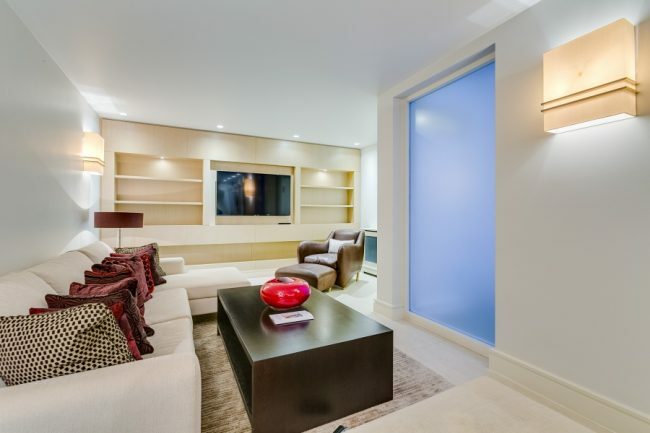 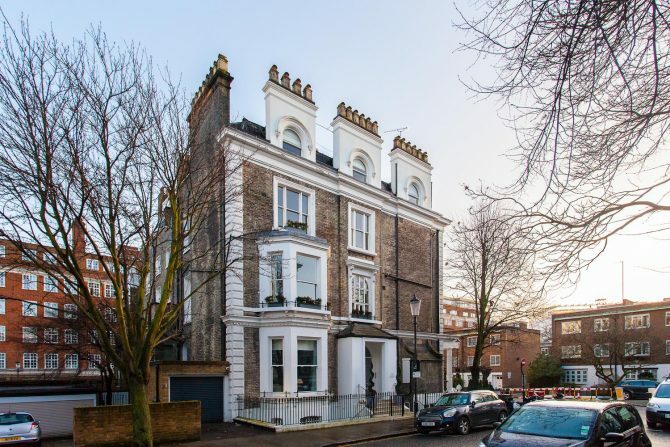 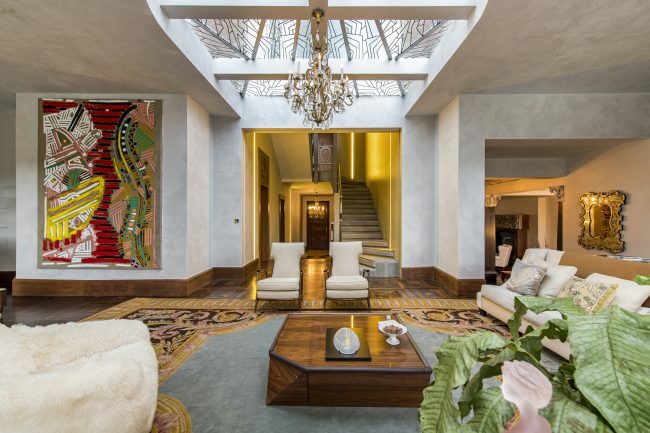 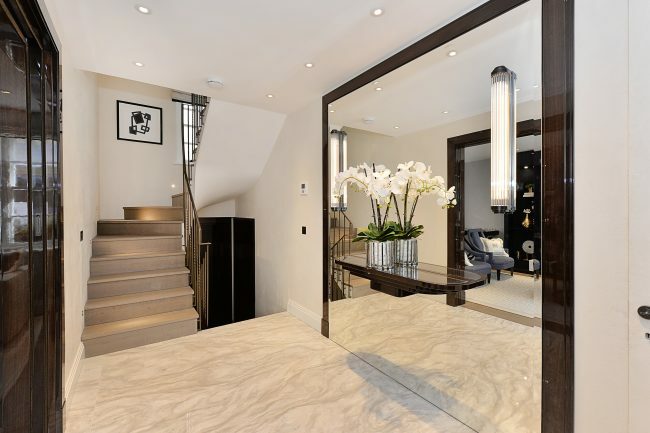 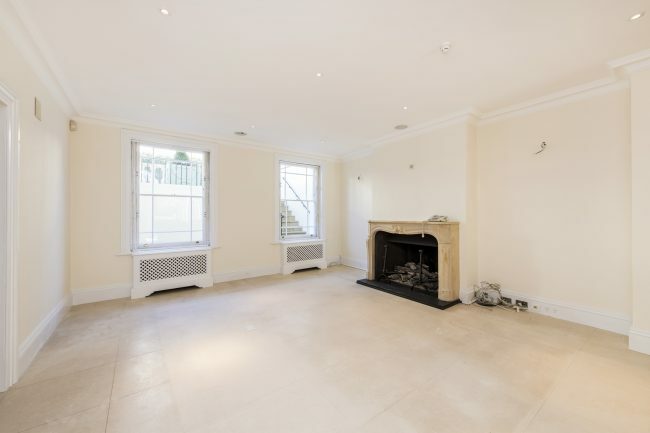 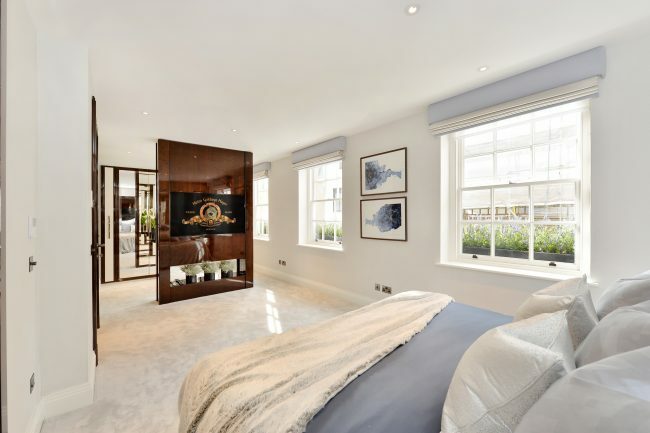 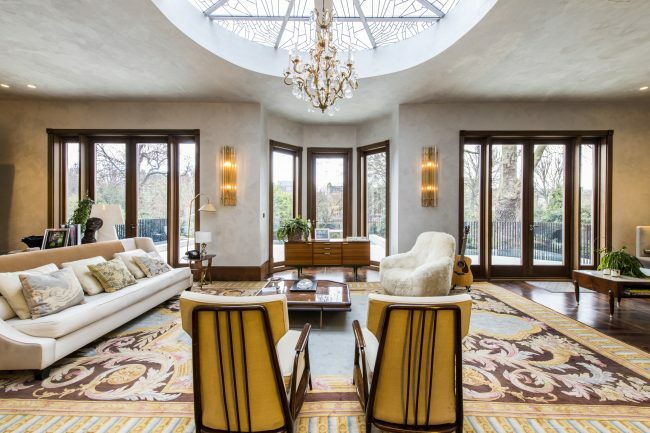 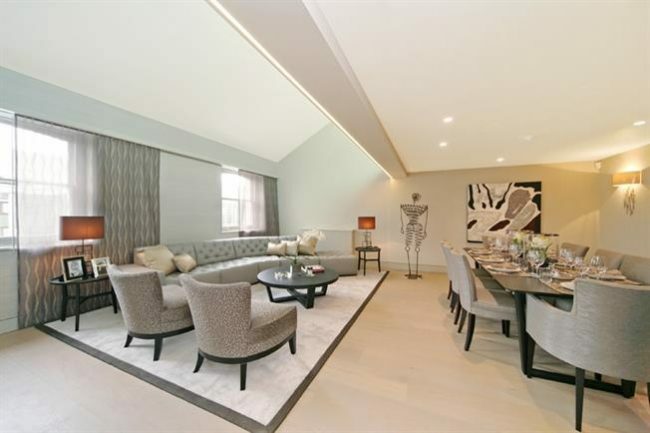 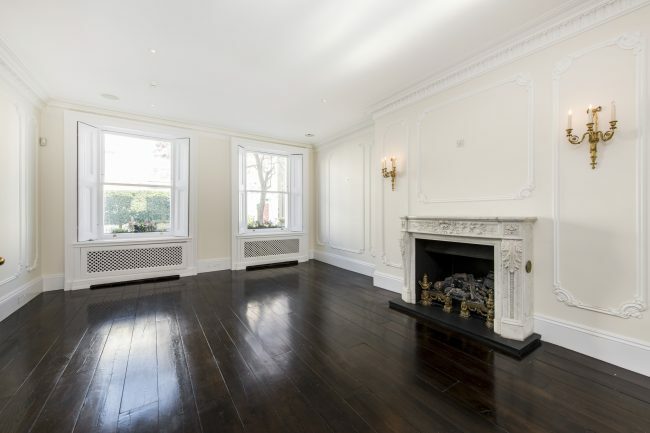 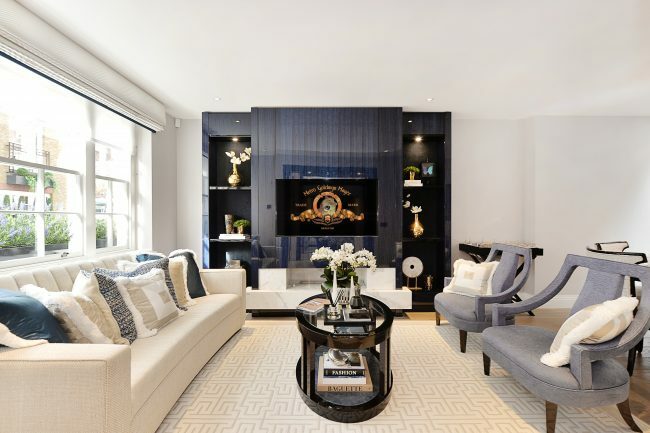 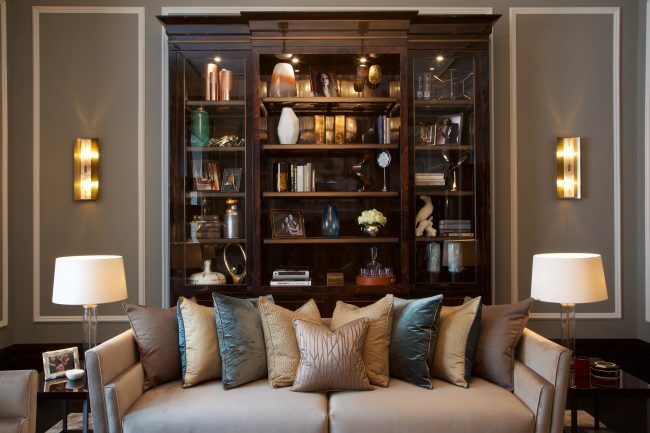 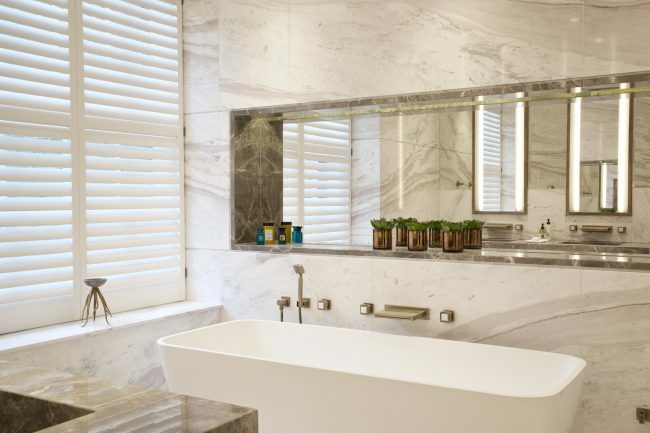 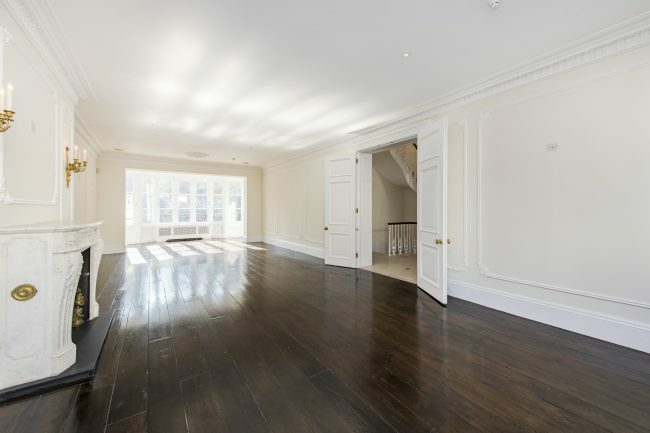 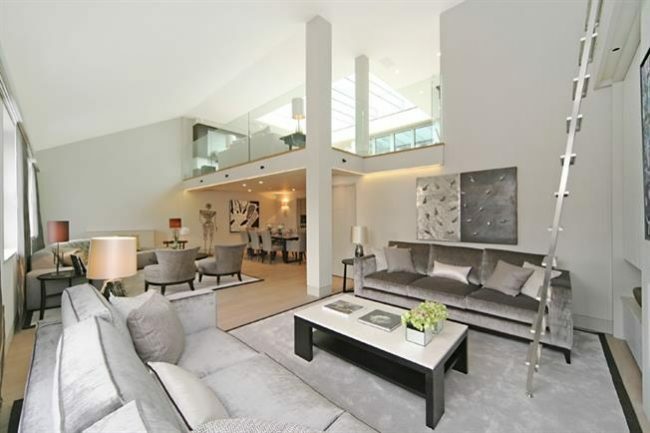 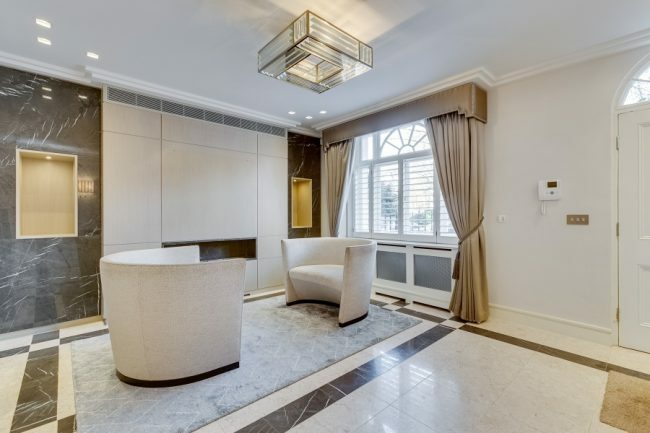 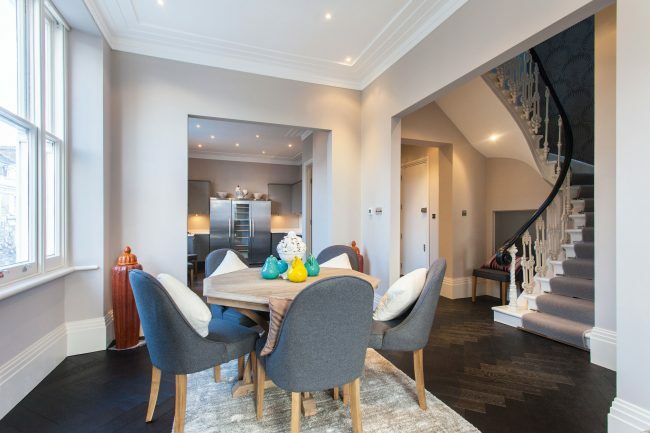 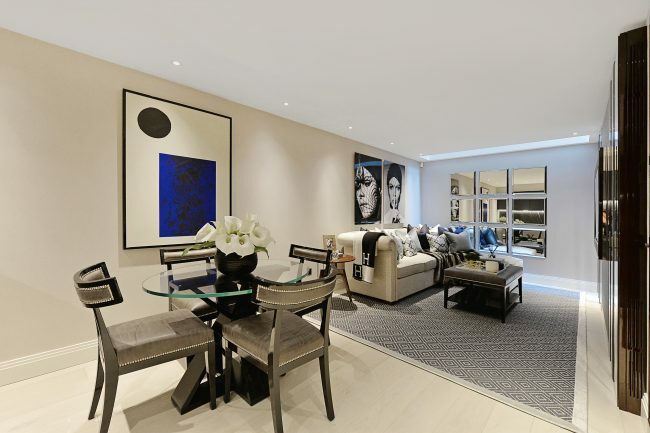 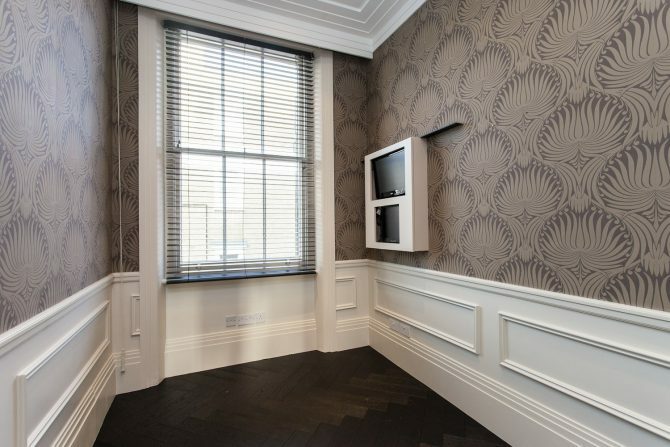 This Seven bedroom family home with lift, is conveniently located in the heart of Belgravia, offering close proximity to Hyde Park, Knightsbridge and Mayfair. 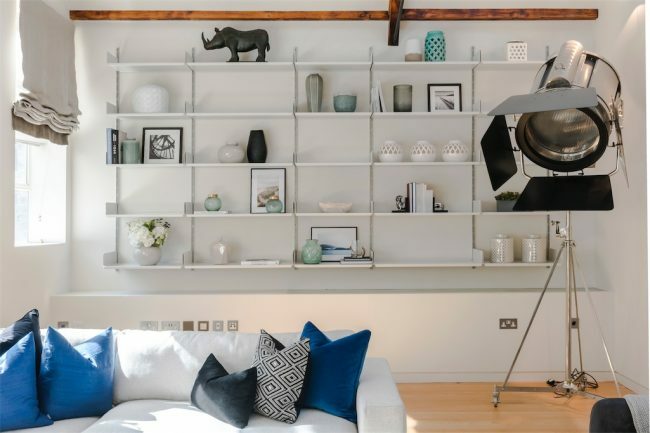 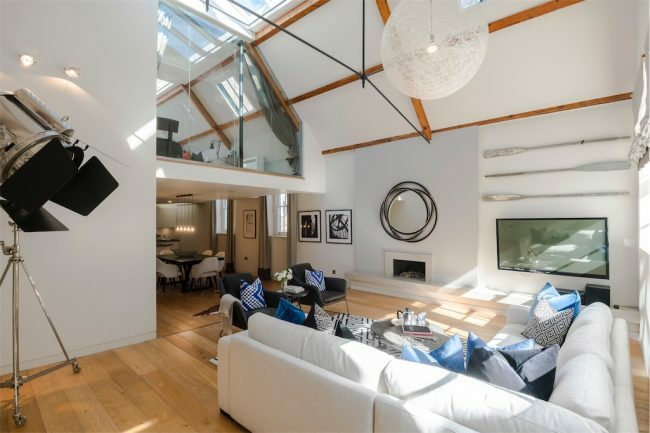 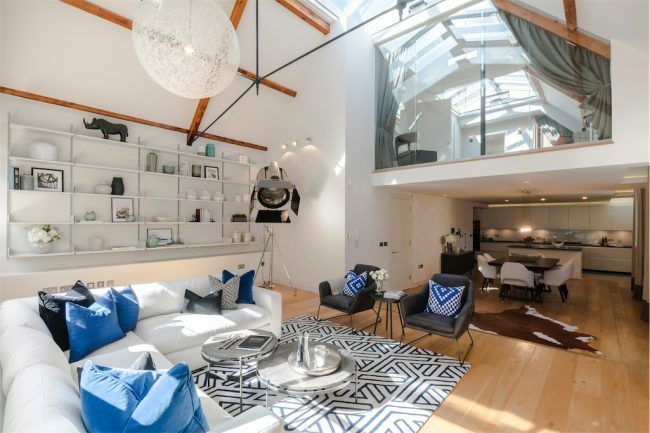 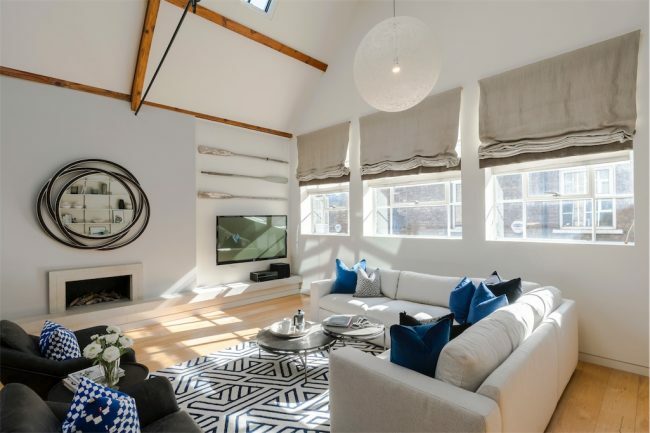 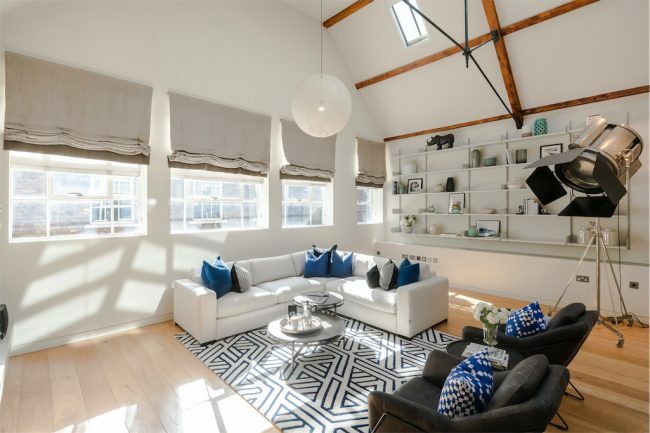 This stunning penthouse conversion has been finished to exacting detail and boasts a wealth of natural light, hardwood floors, direct lift access as well as views over Princes Gardens. 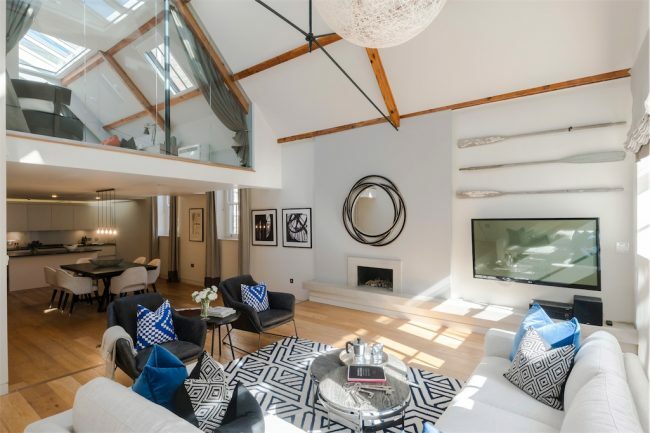 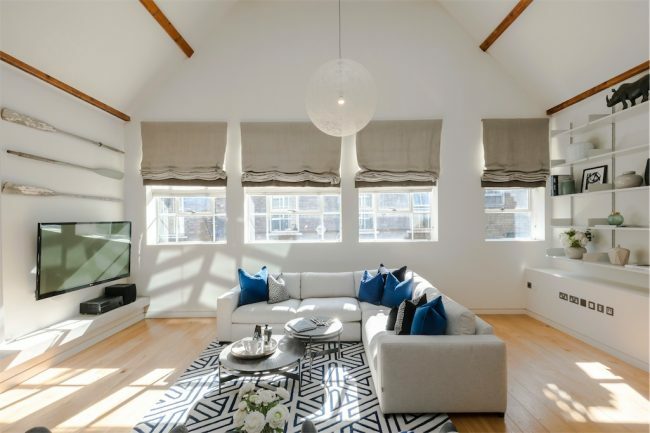 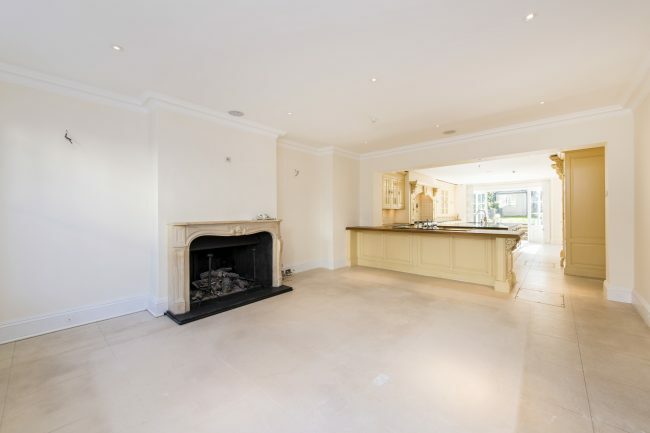 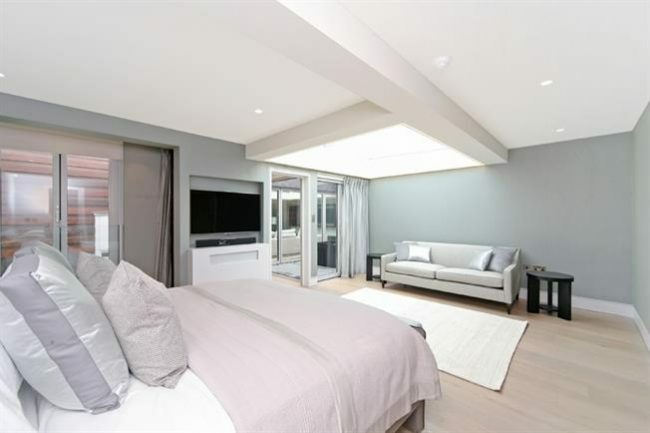 A newly refurbished mews property offering lateral living space with a large kitchen-diner and sitting room on the lower ground floor and formal reception room on the ground floor. 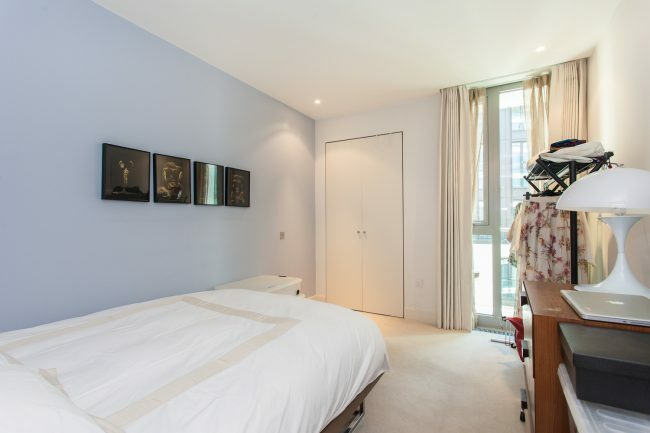 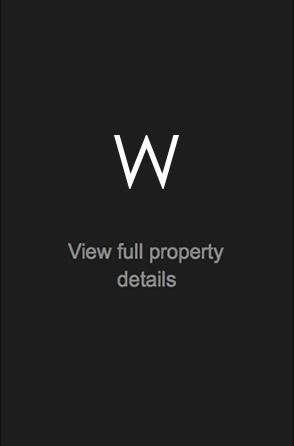 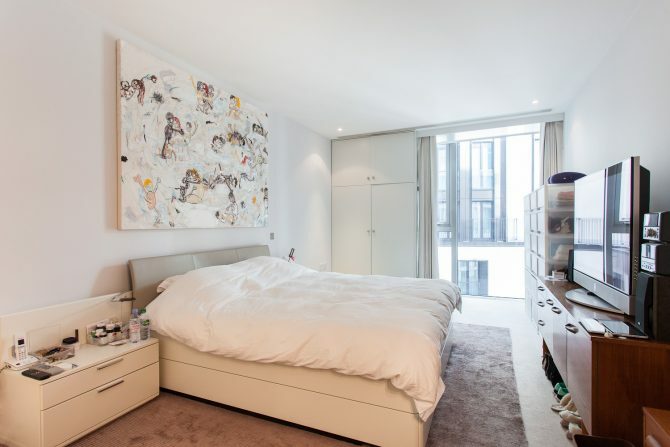 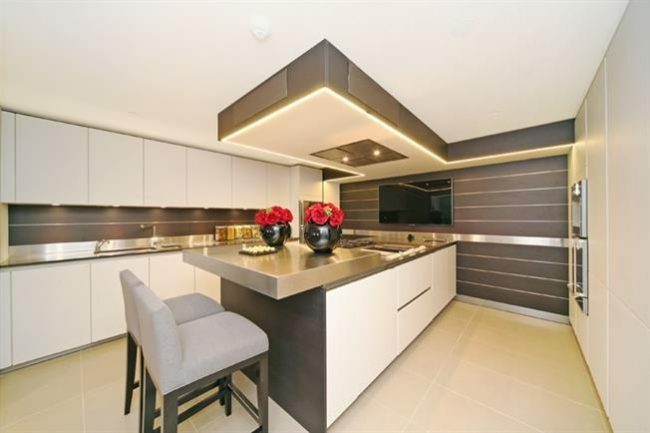 A stunning two bedroom apartment in this prestigious modern development which features a fully equipped gymnasium, a 20 m swimming pool, excellent security with 24 hour concierge and a valet parking service. 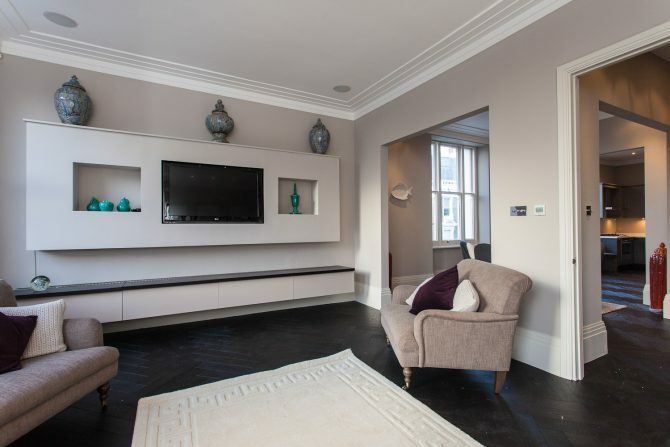 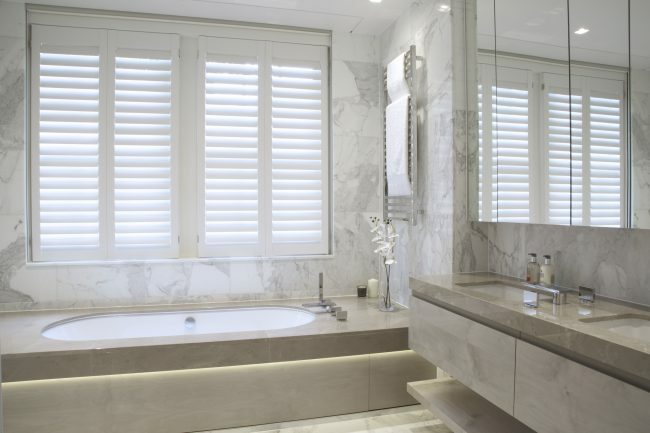 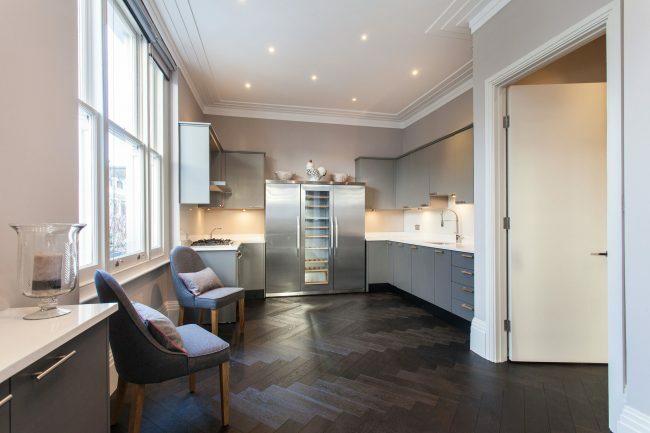 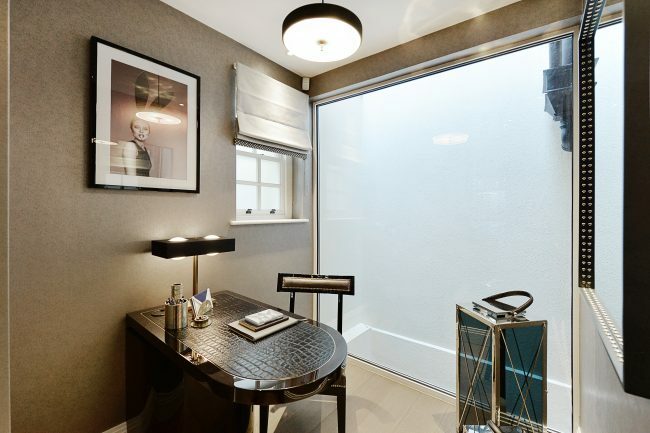 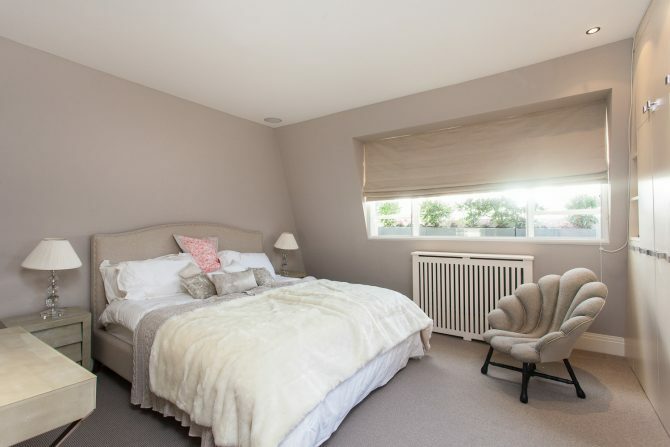 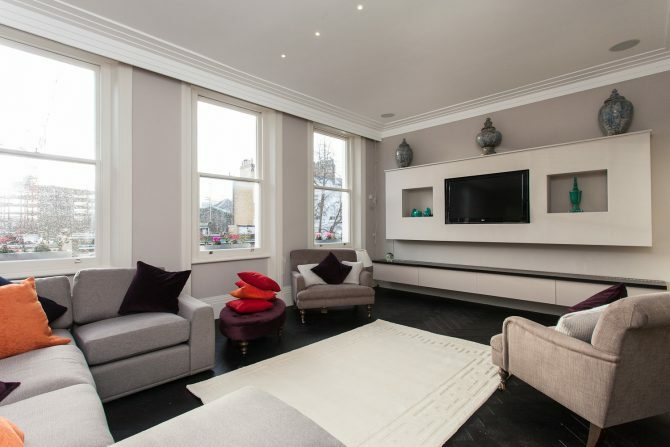 A beautifully refurbished four bedroom flat with four bathrooms in the heart of Kensington and views of Hyde Park. 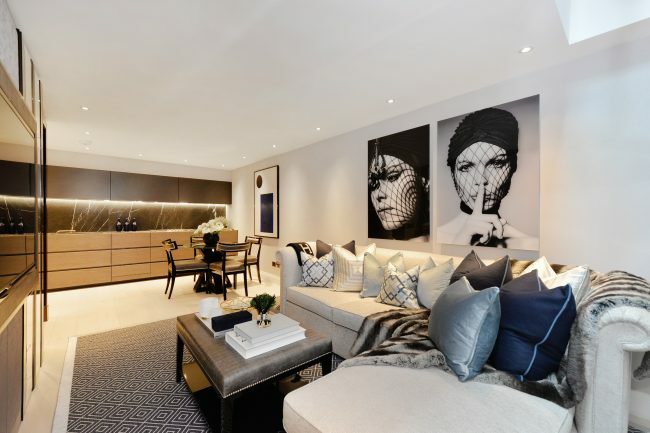 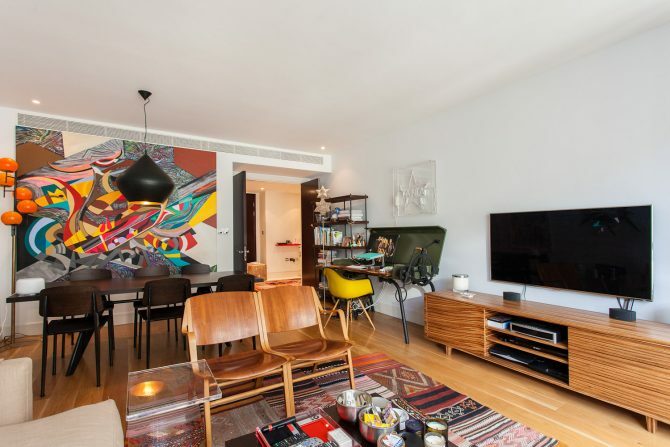 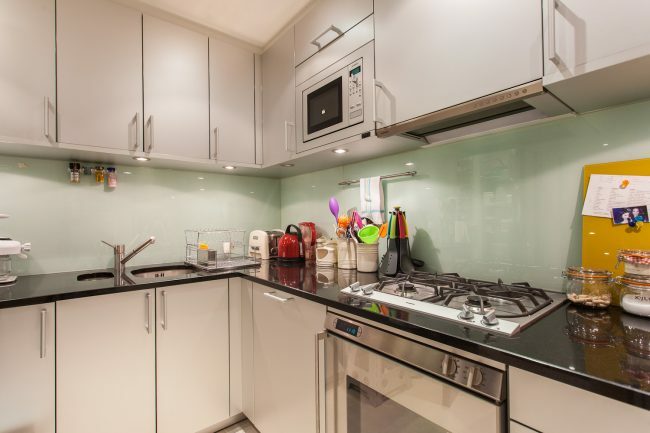 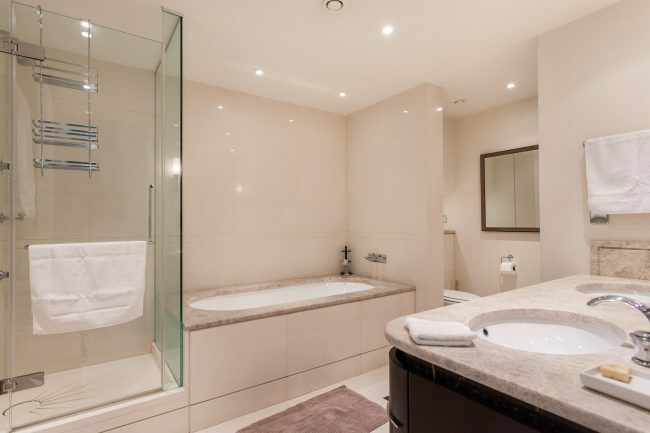 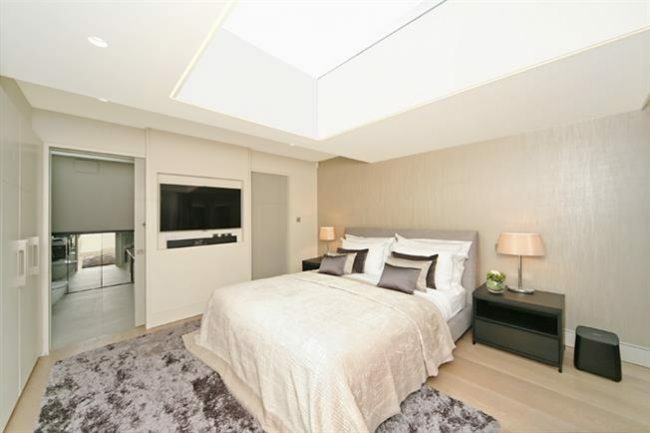 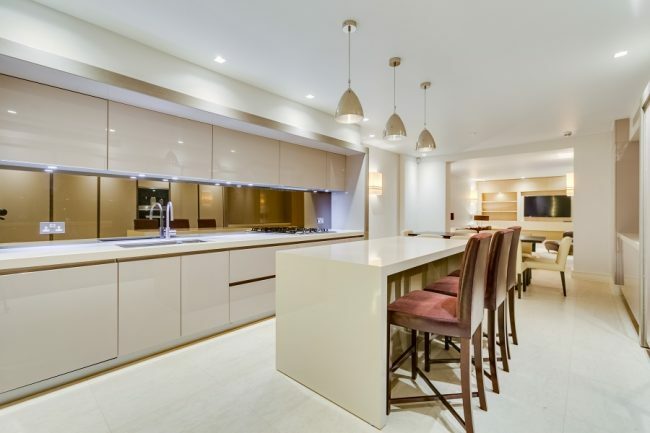 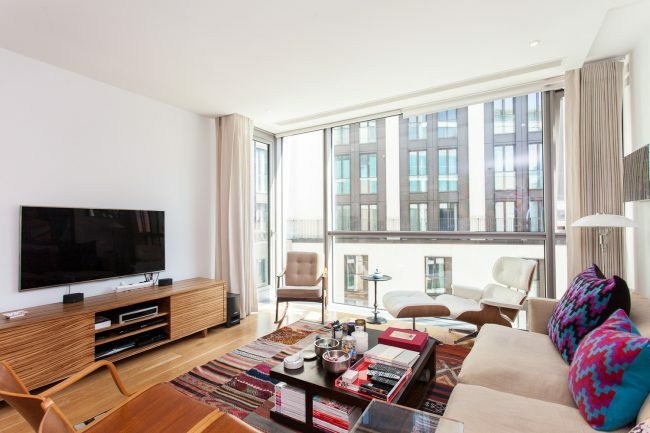 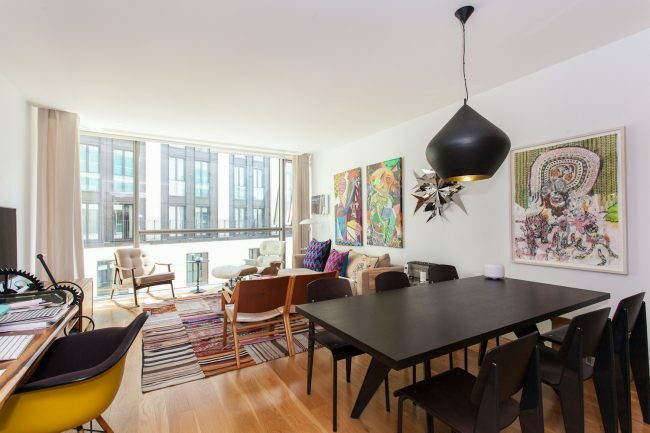 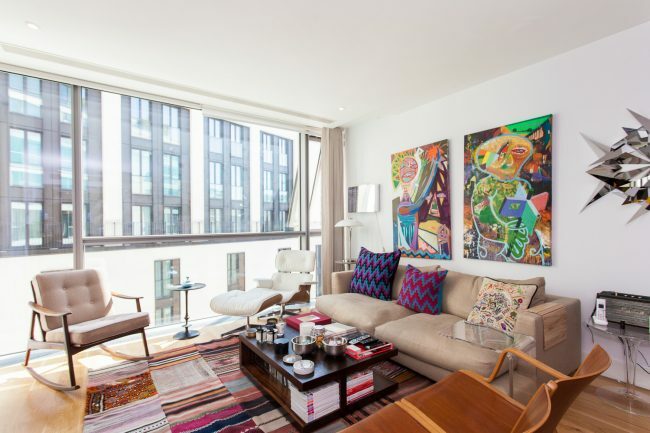 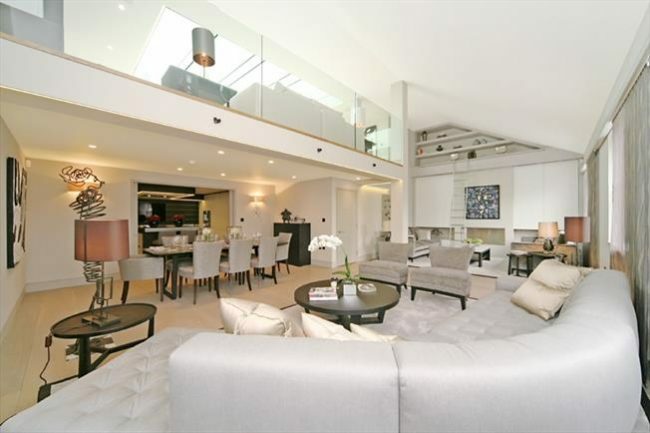 A beautifully designed and immaculately finished, split level penthouse apartment, ideally located in one of the most desirable addresses in London. 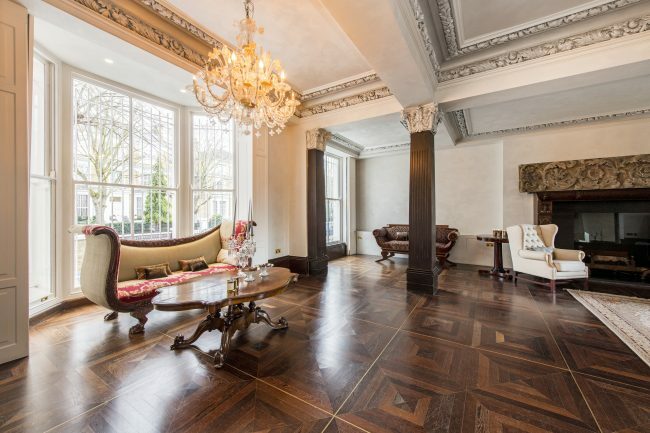 Finished to the highest standard this incredibly cool historical building is the perfect blend of old and new. 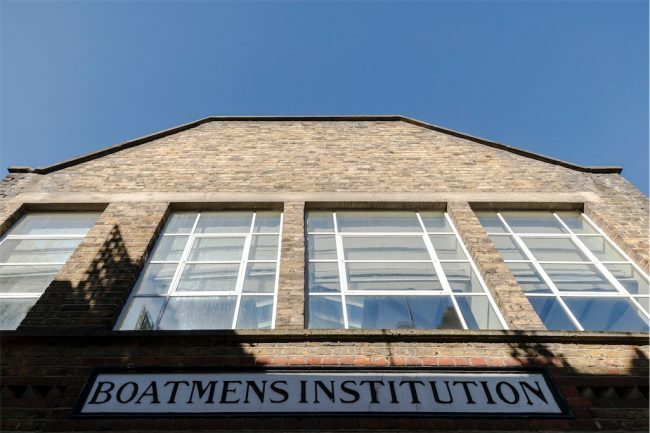 Built in 1827 The Boatman’s Institution was originally a meeting house for operatives of the long boats around The Grand Union Canal in Paddington. 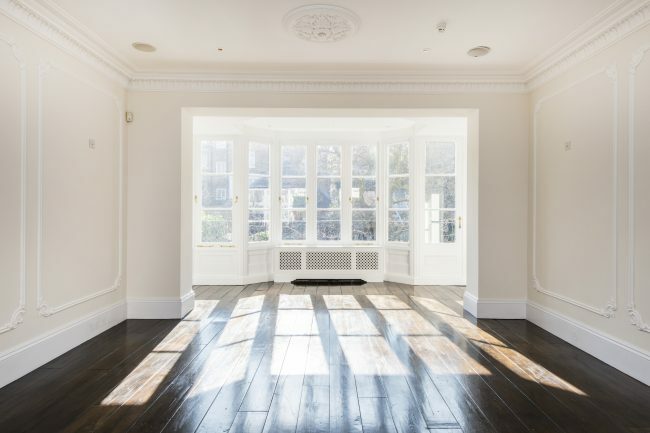 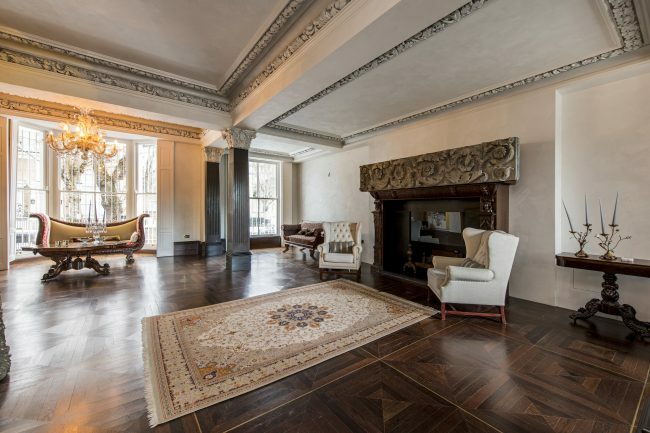 This handsome building has been restored to it’s former glory and is now an extraordinary home with breathtaking volume and a stylish contemporary interior.